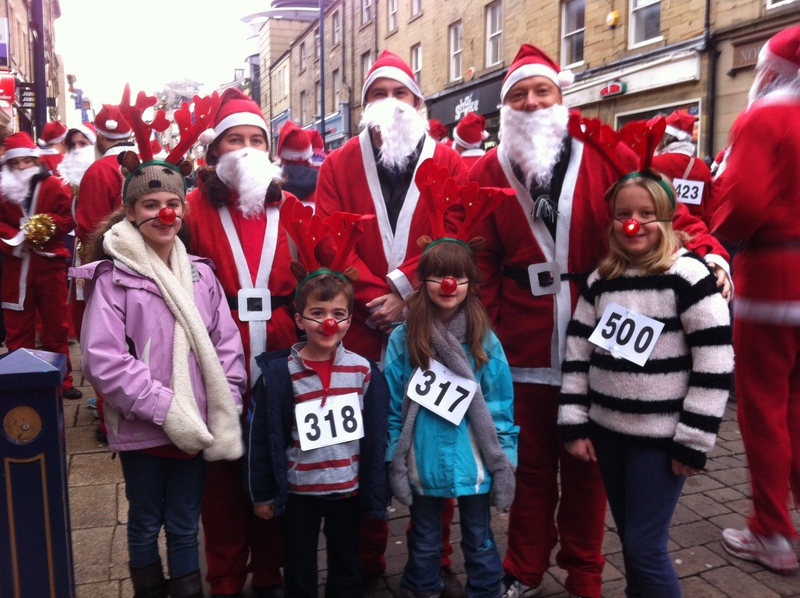 Jason joined 200 local fundraisers for the Huddersfield Lions Santa Dash. Last year over £16,000 was raised for local charities. This year the McCartney and Travis families were dashing for the Joseph Salmon Trust.